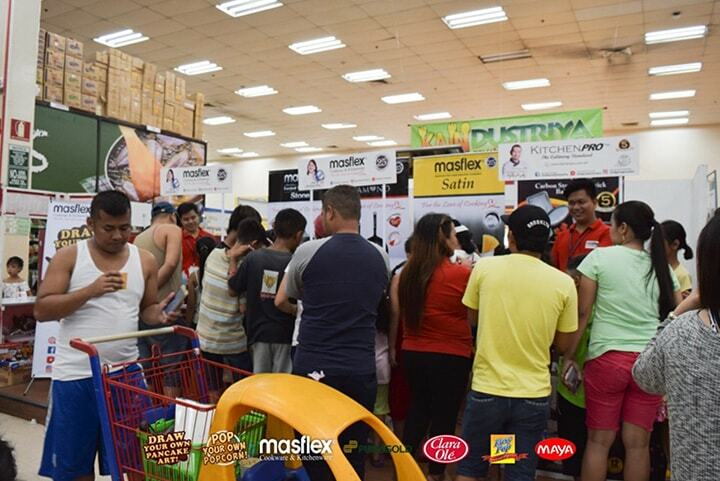 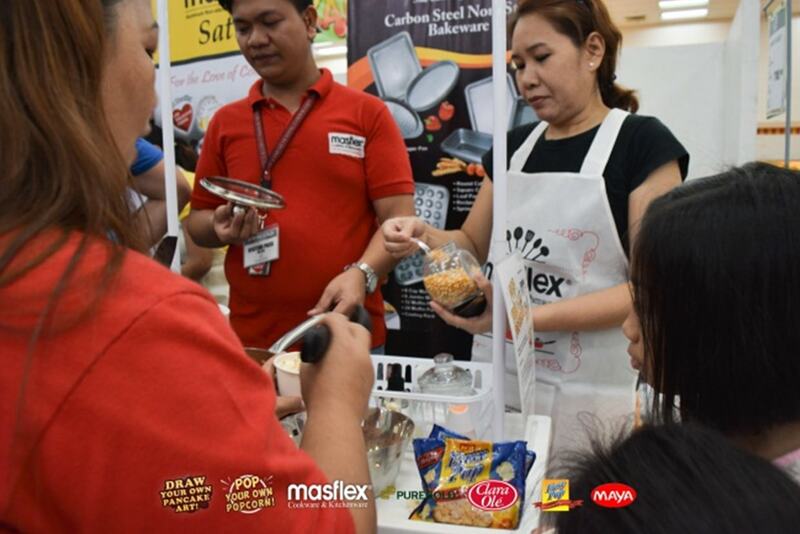 Shoppers of Puregold Qi Central had a great time cooking with Masflex Cookware and Kitchenware. 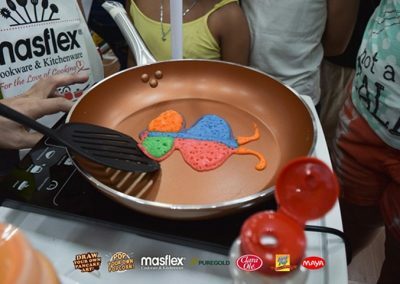 The cooking with the Copper Fry Pan showed them its superior nonstick quality as it easily releases all the pancake art being cooked on it. 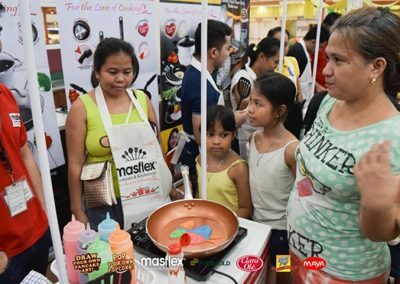 Cleaning the Masflex Forged Sauce Pan is also easy because of its awesome feature. 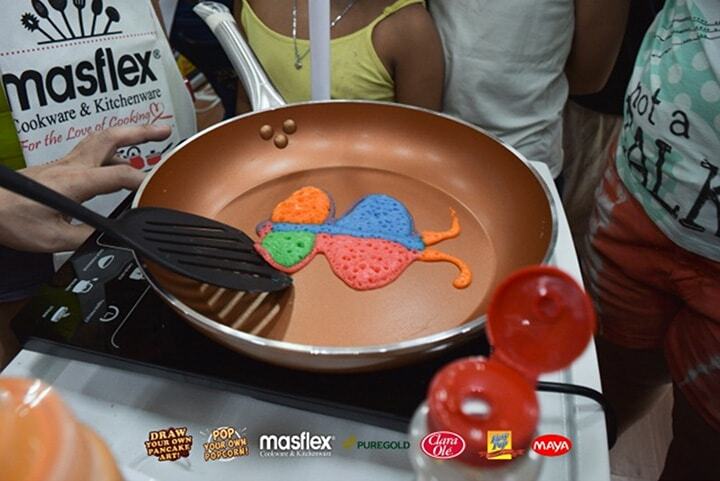 The pans also exhibit fast and even cooking. 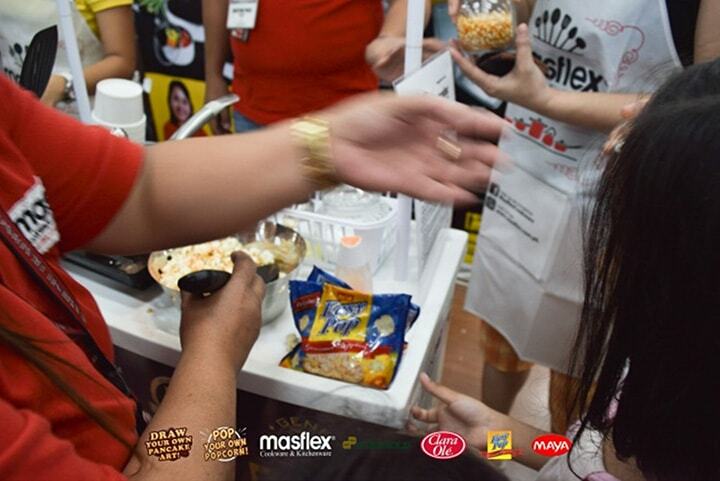 In a matter of a few minutes, they can already eat their masterpieces. 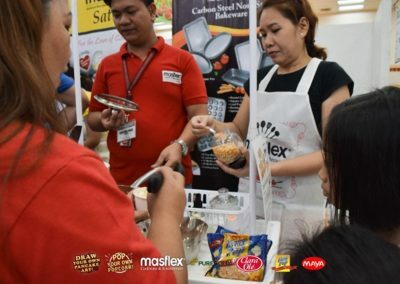 Furthermore, the pans cool-touch stainless steel handles are also user-friendly to the shoppers since it stayed cool during cooking. 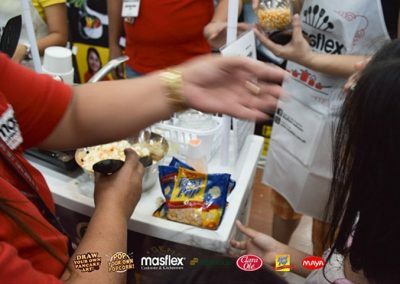 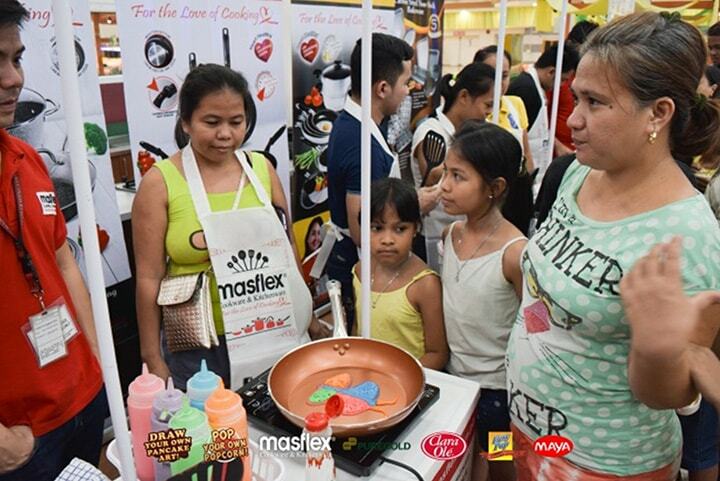 Watch the video below and see the fun & excitement during this interactive cooking activity brought to you by Masflex Cookware and Kitchenware.